Good news for all wildlife lovers! 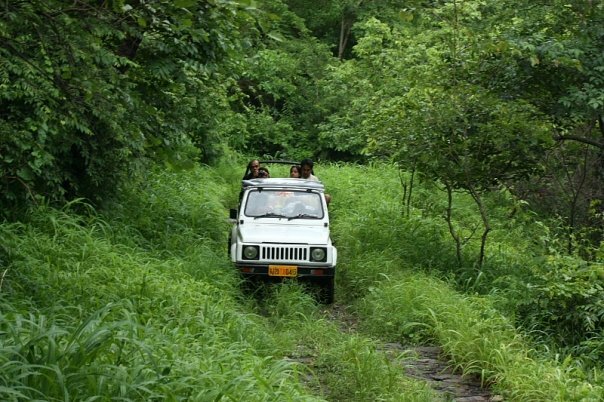 The Rajasthan government decided to convert the Kumbhalgarh sanctuary into a national park to boost tourism and conserve highly endangered species in the area. 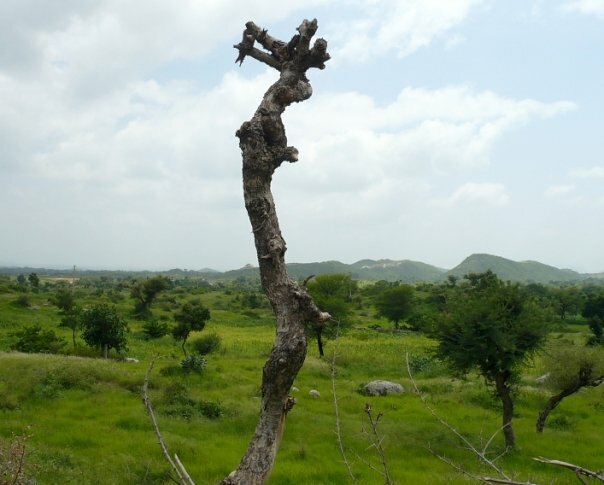 “Areas of Pali, Udaipur and Rajsamand districts will be covered under the park which is also a tourist destination due to famous Kumbhalgarh fort and Ranakpur Jain temples in the area,” as per forest minister Bina Kak. The Cabinet gave its nod to make Kumbhalgarh sanctuary, home to a very large variety of wildlife, including some highly endangered species, as another national park in the state. 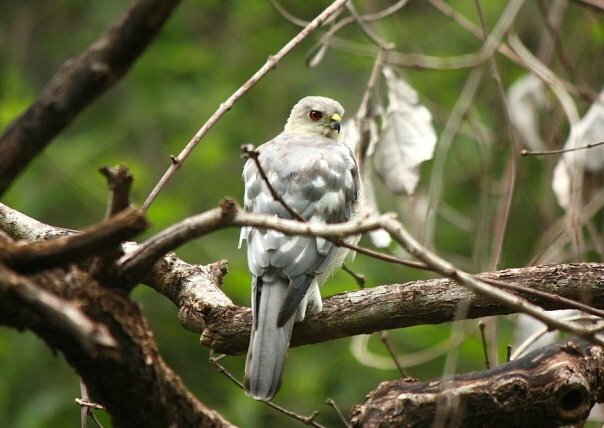 The wildlife in the area includes wolf, leopard, sloth bear, hyena, jackal, jungle cat, sambhar, nilgai, four-horned antelope, chinkara and hare. Areas covered under the park will be conserved to protect wildlife and environment. Kumbhalgarh sanctuary is in Rajsamand district and surrounds the Kumbhalgarh fortress and covers over 555 kms area. 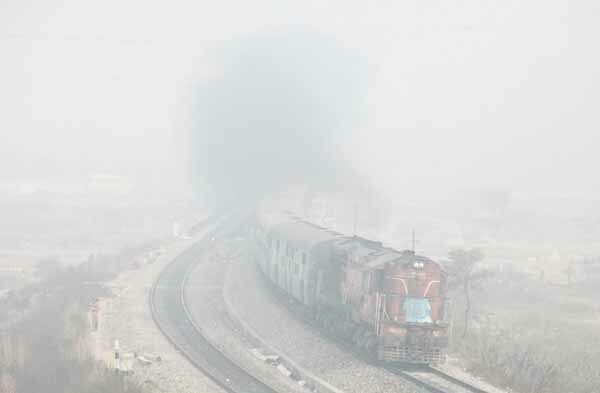 Four trains have been cancelled in the month of December & January ( December 1,2011 to January 31, 2012) due to dense fog casting its shadow on rail traffic in northern India. Laxmi Vilas Palace, a heritage hotel and Laxmi Niwas Palace,Bharatpur has introduced special Christmas & New year package which is somewhat more affordable to the commons as compared to other heritage hotels. Relive the history of Bharatpur, feel the warm hospitality and experience calm luxury near Keoladeo Ghana National park. Enjoy luxurious environs and beautiful rooms, suits & restaurants surrounded by lush green lawns. 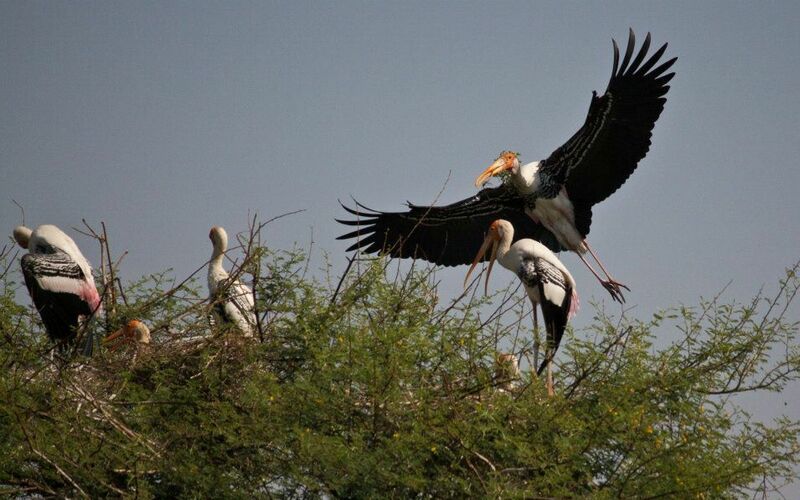 Documentary film on the Bharatpur Bird Sanctuary. If you wish to spend a day of luxury, or to enchant the beauty of nature; have a lovely time with your spouse or a memorable happening with family & friends- The Laxmi Vilas Palace/Laxmi Niwas Palace, Bharatpur is the perfect place to be. 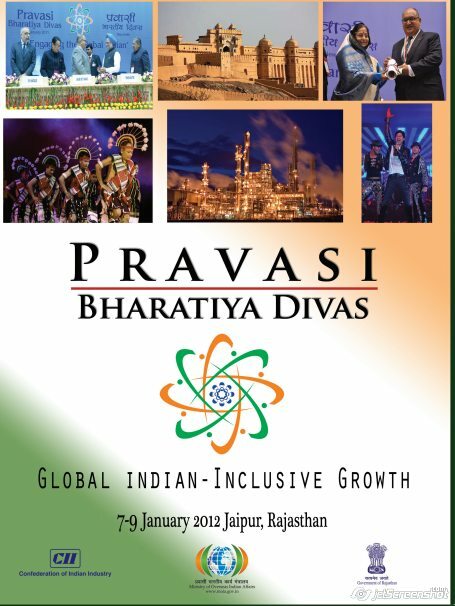 With registrations already beginning for the Pravasi Bharatiya Diwas-2012 and about 1,500 delegates expected to come to Jaipur for the event, the state government is working on a war footing to make various arrangements. A special care has been taken while planning the arrangements for Pravasi Bhartiya Diwas-2012. There are other facilities like providing transport and boarding facility to the NRIs on which the government is keeping a close tab. Officials say 150 registrations have been made till now. “Although normally every year around 600 delegates come, we are expecting the turnout to be 1,500 this time. Messages have been conveyed to NRIs from Rajasthan also. A reality check has already been conducted at prominent places of Jaipur on Tuesday. Special attention will be given to the Walled City area. The Walled City has been divided into three zones. Perhaps, a weekly review of cleanliness and other preparations may be done after that. Along with the beautification of the city ‘carpeting’ of all the major roads would be done. “Carpeting means that the potholes on all the roads will be filled up. All the monuments in Jaipur will be spruced before the event. There is a proposal to create help desks for delegates at all tourist spots. The tentative spots where lunch, dinner and cultural programme for the NRIs would be hosted have been decided. Jai Mahal Palace, Sisodiya Rani ka Bagh and City Palace would be the places where the lunch, dinner and cultural programme would be arranged. Indian Railways Catering and Tourism Corporation (IRCTC) will start an exclusive train from Delhi to the coastal state of Goa, which offers sightseeing by dedicated tourist buses and stay at decent hotels for seven nights and eight days. 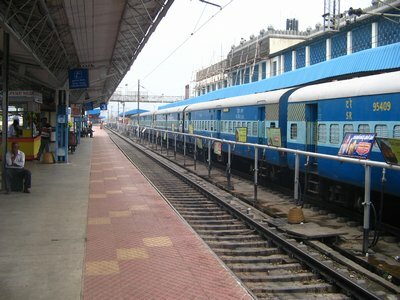 The train will start from Delhi on January 21 and return on January 28, 2012. IRCTC will also offer provision to embark at major and most favored tourist spots like Agra and Jaipur during the onward or return journey. The budget of frequent train travelers have been factored in while finalising the package as there are four categories of travel- ranging from budget to deluxe class. The ‘Bundi Utsav’ (Bundi Festival) – a pageant of resplendent heritage of the much esteemed Hadoti has made the place even more famous. An extraordinary effort was made to present the culture, folklore, traditions and craft of the region along with the artistes from the adjoining areas for the tourists and visitors. The visiting gentry had a great time in exploring and savoring the region and its rich folklore. Organized jointly by the Department of Tourism and the District Administration – the programme included — a colorful Shobha Yatra , Arts & Crafts Fair, Ethnic Sports, Cultural exhibition and Deep Daan. They also had an opportunity to witness folk and classical music / dance programmes. 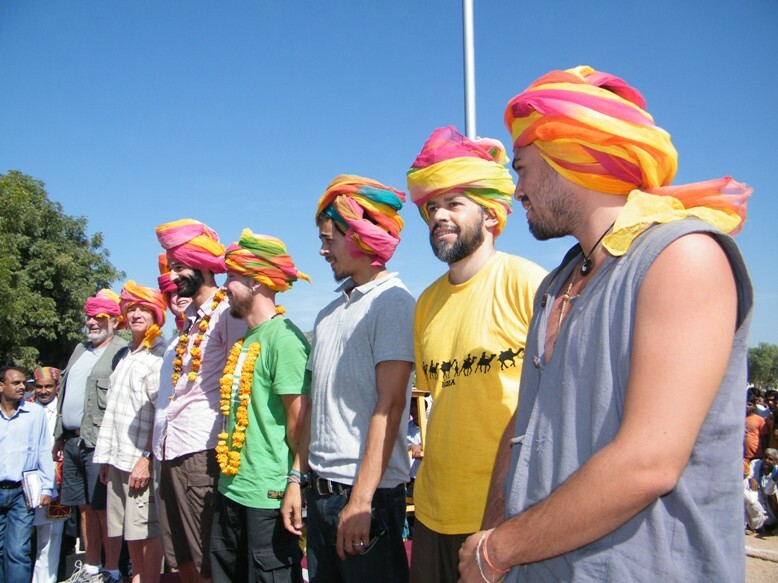 The tourists also had a whale of a time sight Seeing, traditional rural sports, turban competition, bridal attire, musical band competition and sparkling fireworks display. The small township of nearby Keshorai Patan wears the look of a little ‘Pushkar’ on the night of the full moon in the month of Kartika. Early in the morning, the banks of the river Chambal witnessed a colourful scene of men and women, clad in fantastic costumes mirrored in the crystal clear waters of the river. 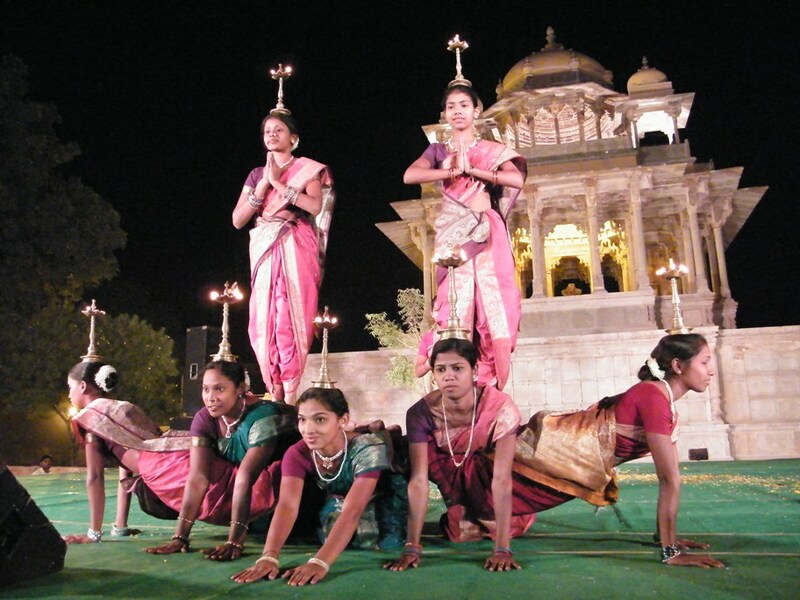 Women float lighted diyas (lamps prepared by them from flour dough), into the river and seeked boons with prayers. The temple and the scenic beauty arrested the attention of visitors and spoke of its grandeur and glory in silence. The historic city Keshorai Patan was set ablaze with the scintillating cultural displays in the soft caress of the moonlight during the annual Bundi Utsav. The soft silver deluge flooding the banks of the auspicious chambal presented an exotic setting for the aspiring tourist. The villagers dressed up to exhibit the folklore. It was indeed a scintillating moment highlighting the festivity. 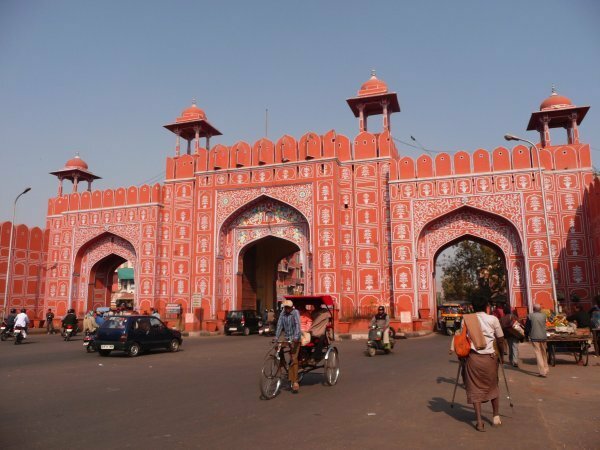 Popularly known as Pink City, now Jaipur will be recognized by one more name worldwide. Having joined Unesco’s Creative Cities Network, as the first city in the country, it will choose a name from a set criteria by Unesco to suit its field of excellence and be known by it across the globe. The fields of excellence are classified into categories of literature, film, music, craft and folk art, design, media arts and gastronomy. As Jaipur has rich craft and architectural designs, the officials have come up with names like Unesco Design City or Craft City for Jaipur. Gastronomy has also been kept as the third option as Jaipur is even famous for great food and many good places to eat. Once Jaipur joins the Creative Cities Network it will be known with the name designated by Unesco among the member cities. Also, other countries will know us with the same name. It will also give chance to local artists to visit other countries that are a part of this network. Any guesses! Which of the above names suit the Jaipur most! !